Ashcroft Mailing Solutions Ltd was established in 1998. 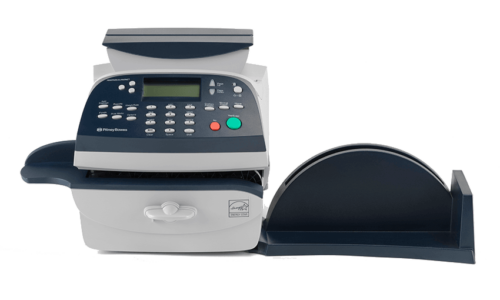 Over the years we have grown to become one of the largest Royal Mail authorised suppliers, inspectors and maintainers of franking machines in Leicester. Being an independent supplier means all of our sales, service and support are based in the UK. However, we are not a faceless call centre, and most of our staff have been working for us for over 10 years each.